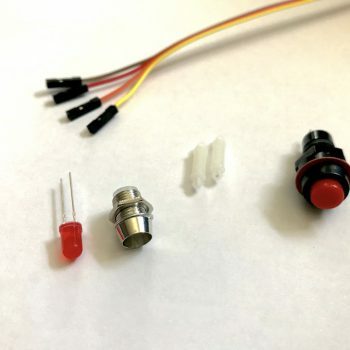 general purpose input/output (GPIO) pins ready to use, e.g., for connecting arcade, NES/SNES controllers. 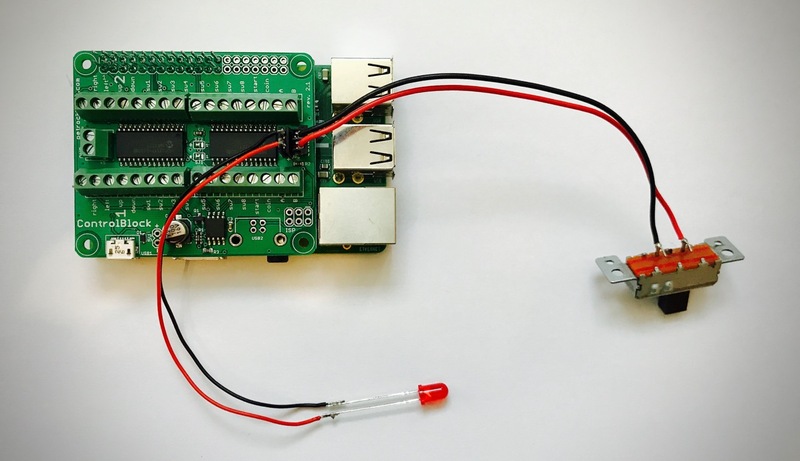 The power switch functionality allows you to turn on and off the power to the Raspberry Pi with a toggle switch (A toggle switch is not part of the ControlBlock). 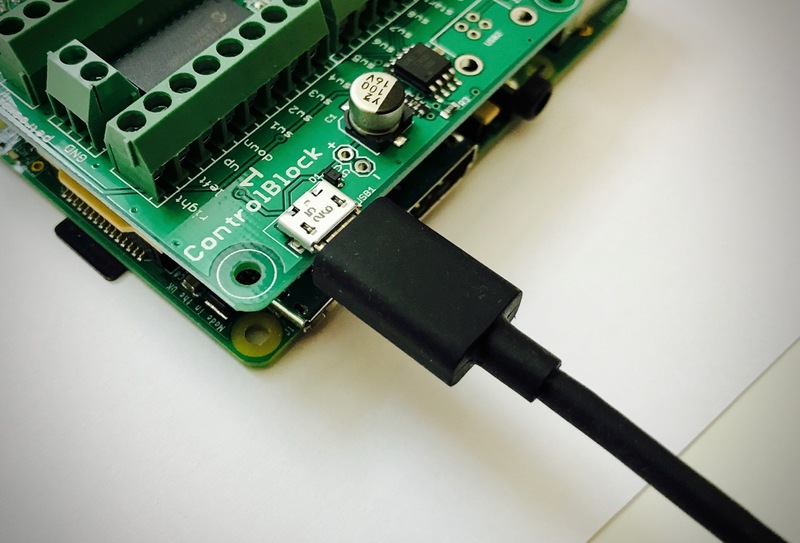 The ControlBlock comes with a USB Micro socket. 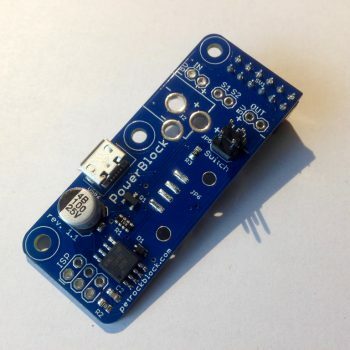 You can optionally solder a USB-B socket to the ControlBlock, if you need a larger connector for your project (A USB-B socket is not included in the package). 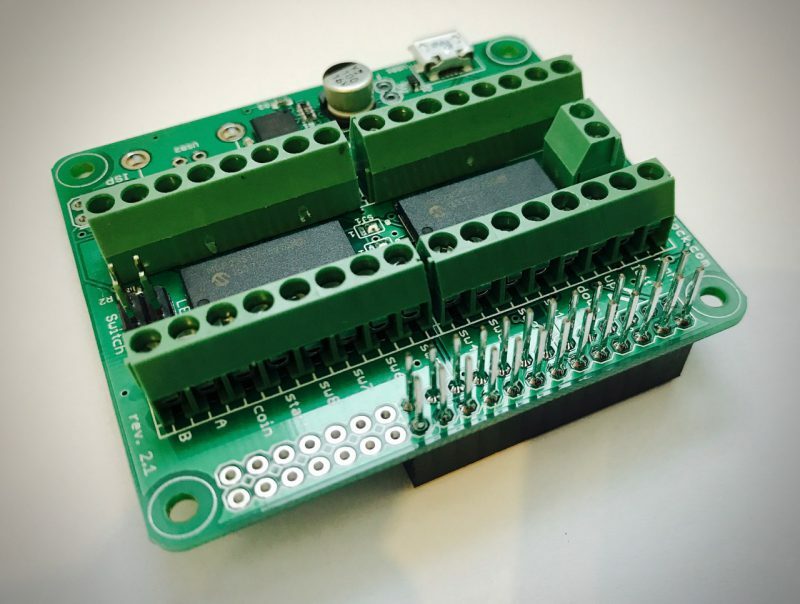 Any toggle switch can be connected to the ControlBlock, which allows you the biggest flexibility for your project. 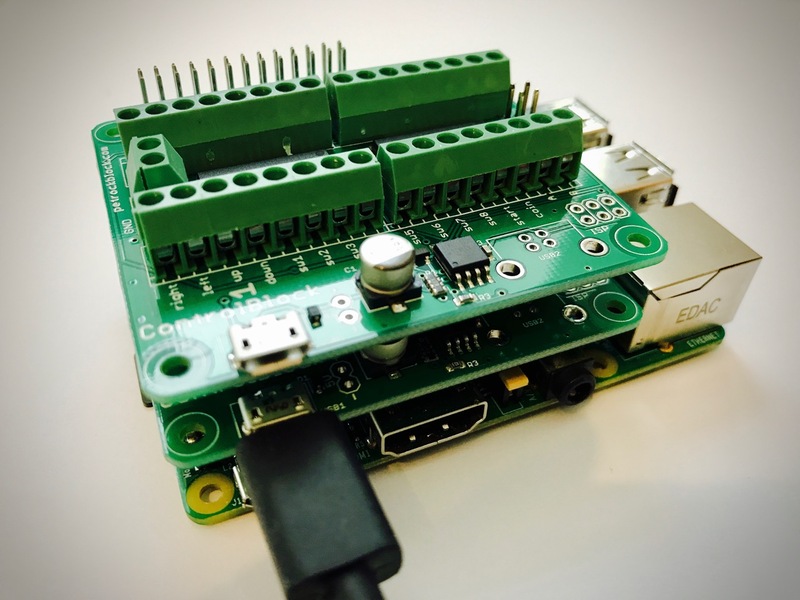 The power status of the Raspberry Pi can be indicated via an LED that can be connected to male pin headers. 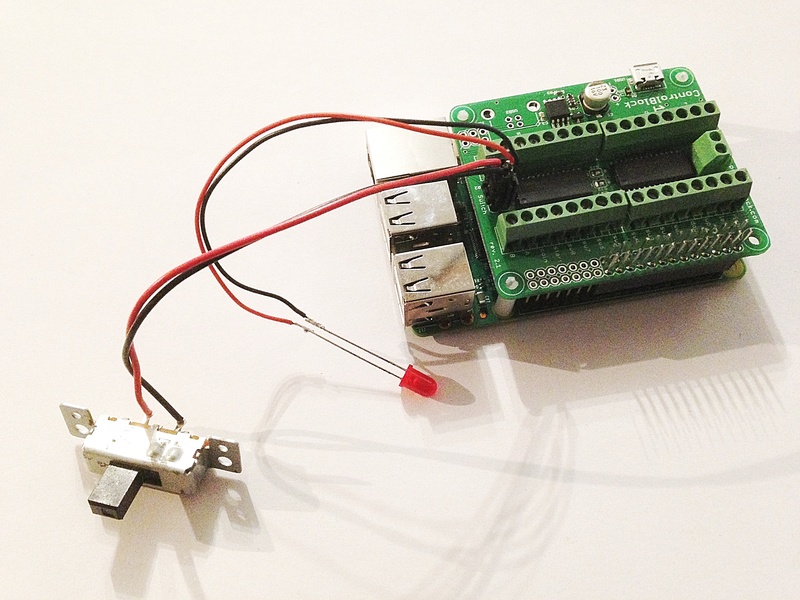 The GPIO pins can be accessed from the Raspberry Pi via the SPI interface. 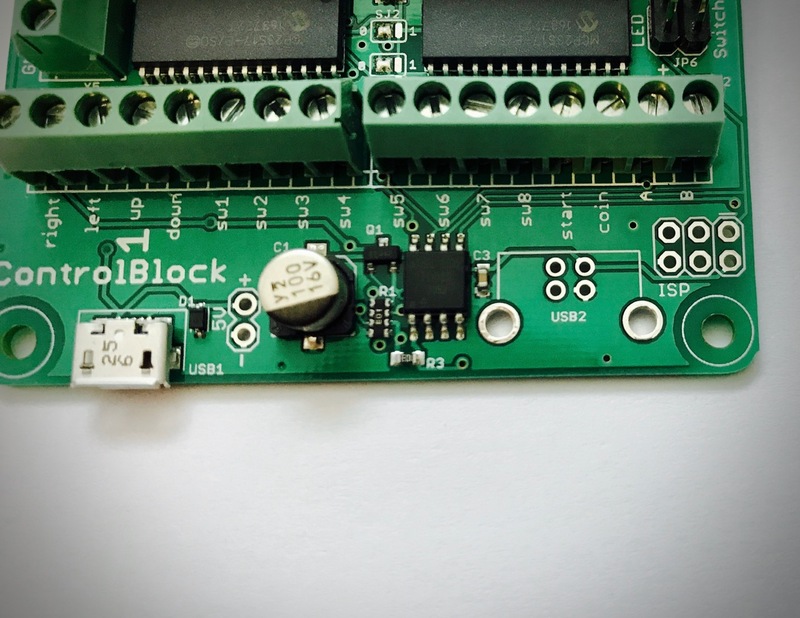 The ControlBlock makes it very easy to connect arcade controllers for up to two players. 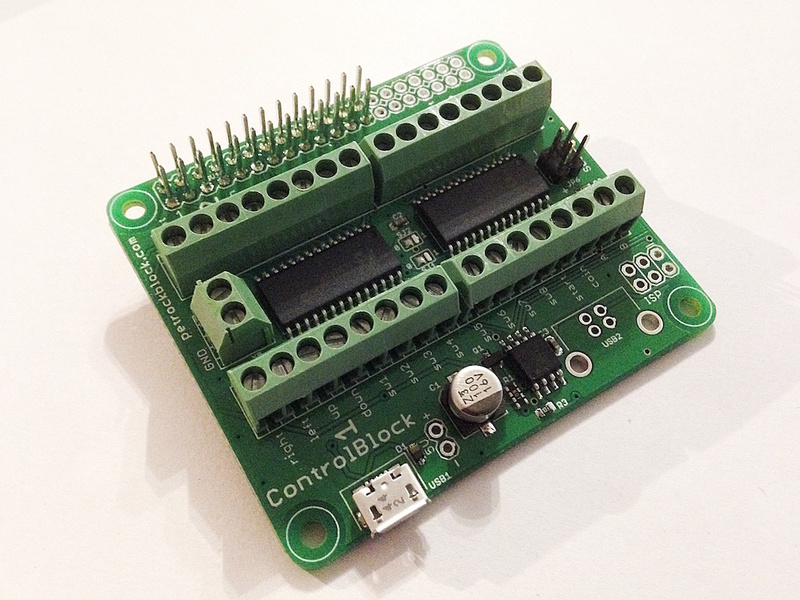 The open-source driver for the ControlBlock can be configured for various controller types. 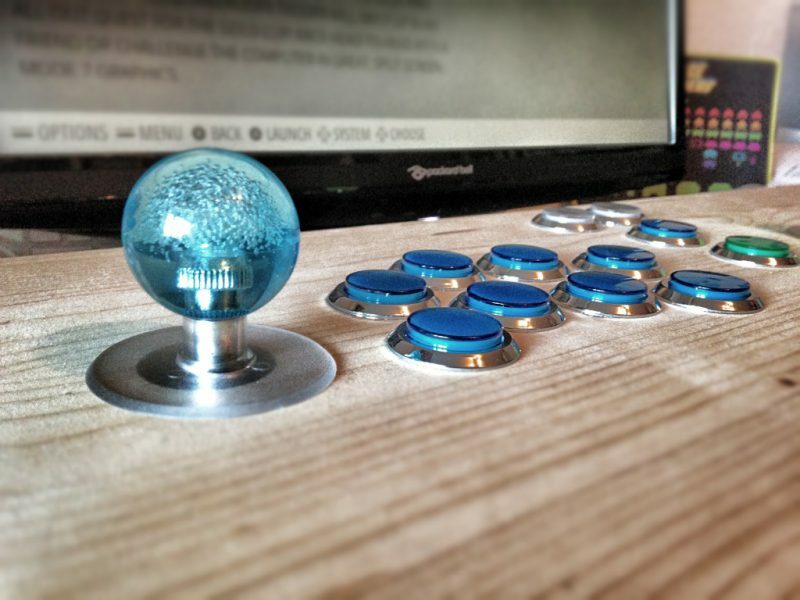 It supports, e.g., arcade controllers that are mapped to game pad devices, as well as a mapping to a MAME keyboard configuration. 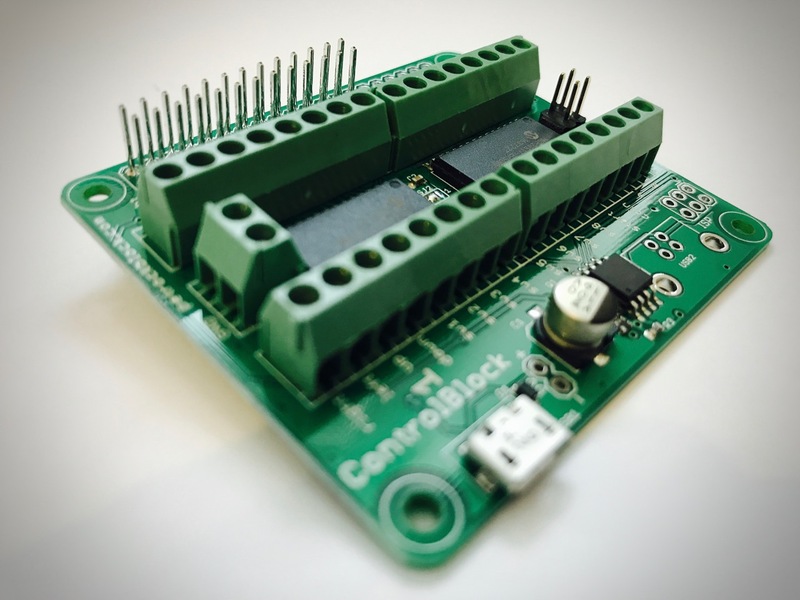 The ControlBlock also supports, e.g., the polling of SNES and NES controllers so that it provides the functionality of the RetroPie GPIO Adapter. 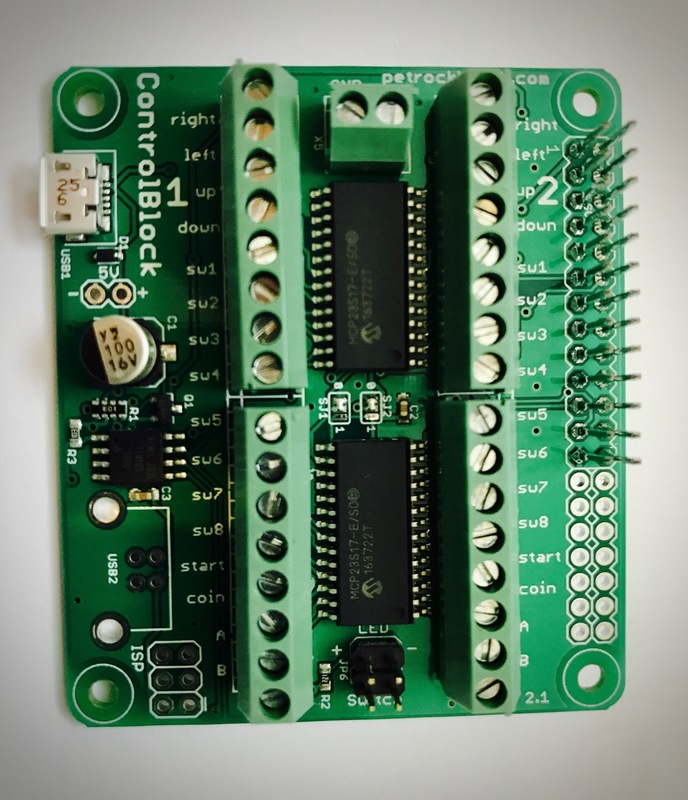 You can find an article with a detailed description of the ControlBlock, getting started information and various demo videos here. 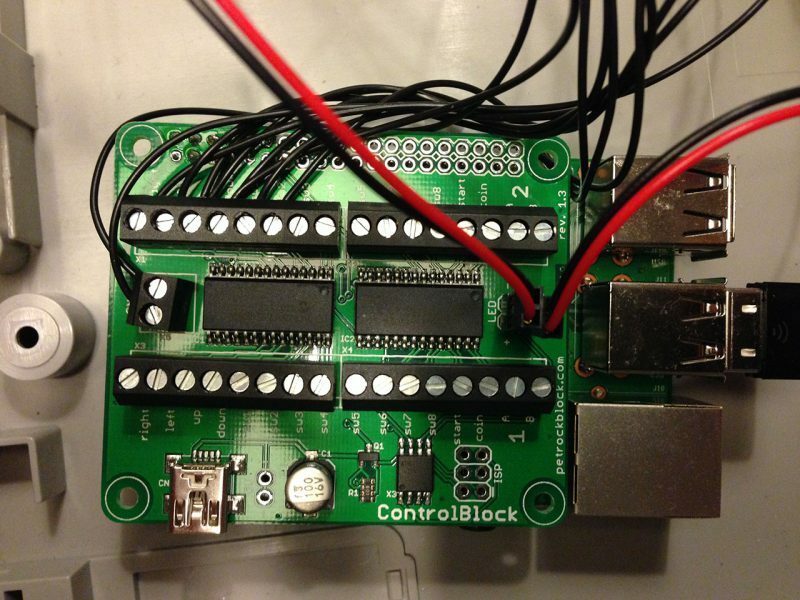 The ControlBlock comes fully assembled. This is by far the most effective way of providing control inputs and start/stop your Pi without coruupting the filesystem with hard resets. It’s exactly what is needed and nothing you don’t. Delivery was good. Doc is excellent. Buy a Pi3, add this control block and a class D 20w Adafruit amp and you’re done. Everything just works without any stress. And, don’t forget to donate to RetroPie. Worth every single cent. Truly, it took this project to the next level. I can’t recommend it highly enough. 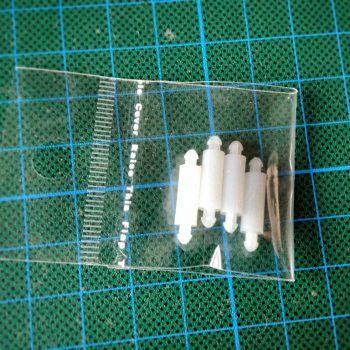 Used this in a super Famicom retropie build. 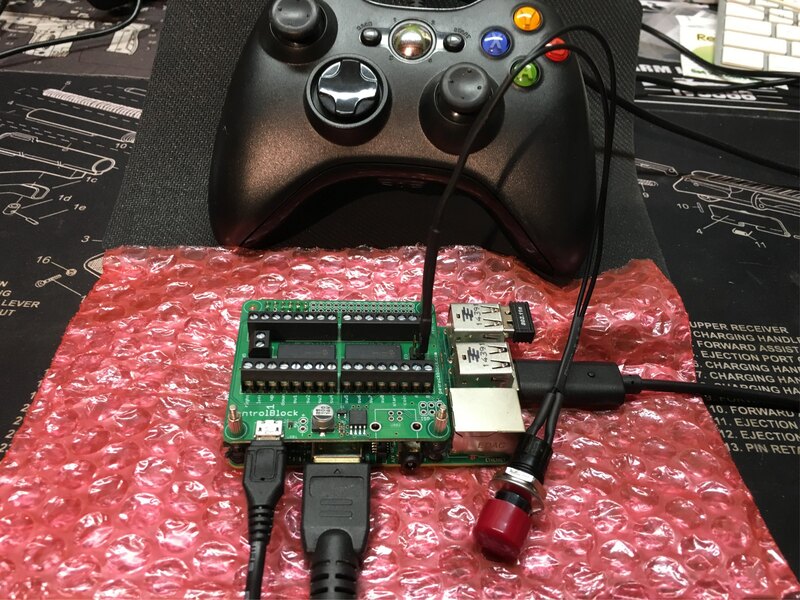 Wanted to use original case controller board, power, led, ect. Very easy to install and use. Did not run into a single problem. I bought the ControlBlock to be able to turn a Super Nintendo into a multi system emulator using Retropie. I wanted to be able to use the original SNES controllers for nostalgia’s sake, and didn’t like the idea of using usb versions since it would destroy the look of the Super Nintendo. To my delight, I found that the ControlBlock not only allows me to use original controllers, but also to safely turn the pi on and off using the Super Nintendo’s original switch, as well as utilize the original front LED. I was a little worried about soldering the ControlBlock, as well as the control panel of the Super Nintendo, but it turned out to be a less than monumental task. I can’t begin to describe how ecstatic I was when I turned on the Super Nintendo to find it worked perfectly. 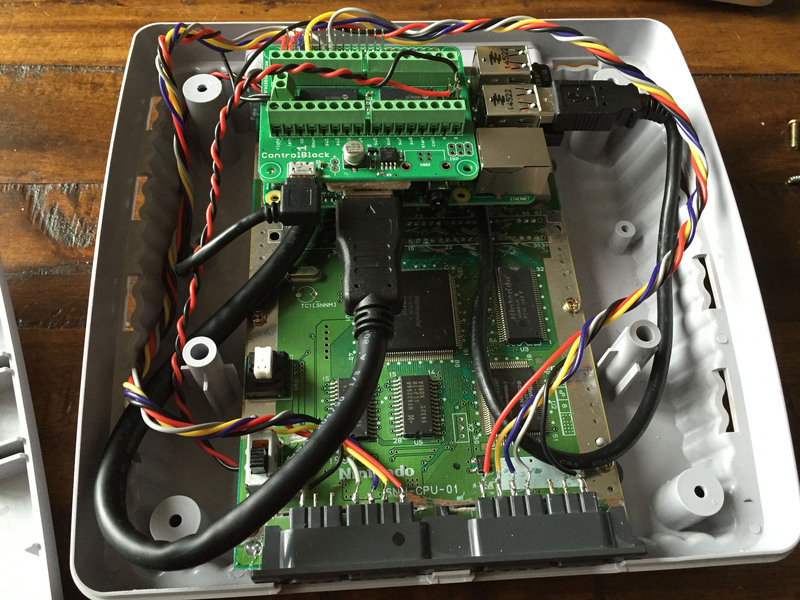 A big thank you to Florian for all his hard work bringing us this device, as well as his awesome work on Retropie. This is fantastic! Very easy to build and easy to install on a retro pie setup. 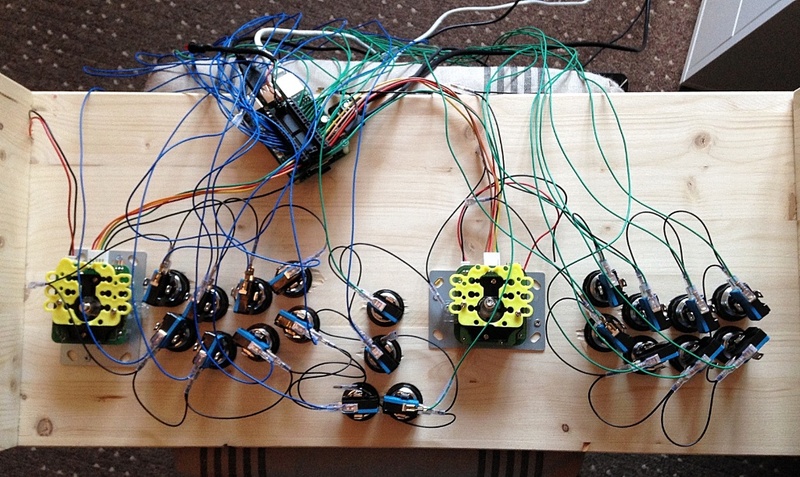 Great for those planing to create an arcade cabinet and don’t want to spend time on wiring and software setup. 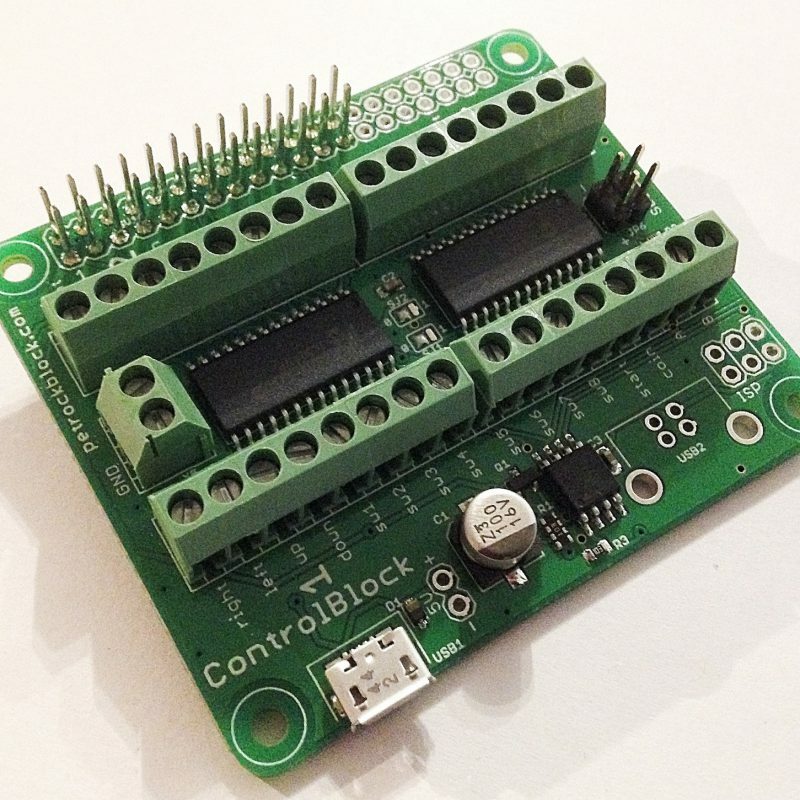 I purchased this ControlBlock to build a RetroPI. I was impressed with the look and quality of the board, and included parts. After receiving my board I went to the website and followed the assembly instruction. It was very easy to assemble and looks great. I have not had a chance to try it out yet because I’m still waiting for some other parts. I even have my son interested in building a RetroPI after I get mine completed. Thanks Florian for a great product. One very satisfied customer here!